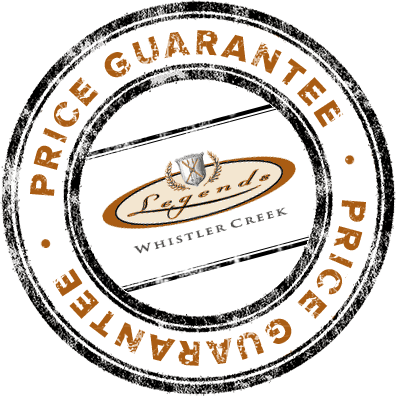 Legends Whistler is located in Whistler Creekside Village. Vancouver, British Columbia is the province's largest city centre and often acts as the hub for travel to Whistler. The drive from Vancouver to Whistler Creekside takes approximately an hour and a half or two hours from the Vancouver International Airport. Choose your mode of transportation with transfers directly from the Vancouver International Airport to Legends Whistler. Give yourself the freedom to explore the surrounding Whistler area. Your car rental will be waiting for you upon your arrival at the Vancouver International airport. 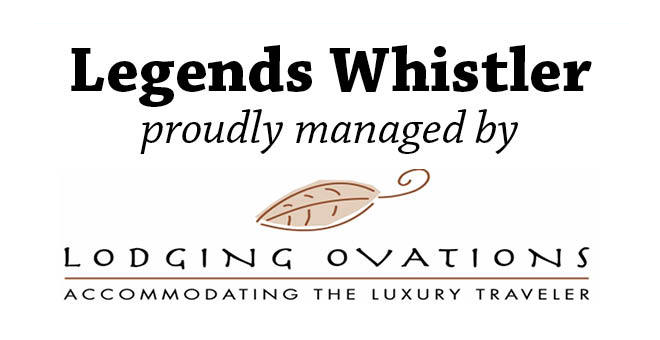 Legends Whistler is located 120 kilometres or 75 miles north of Vancouver. Refer to the Map and Directions for information on transportation options and driving directions. International travels will be required to fly in and out of Vancouver however, several smaller airline companies do offer float plane travel from destinations such as Seattle, Vancouver and Victoria. Many travellers choose to get to Whistler by train, a plus if you want to enjoy the spectacular views greeting you up the Sea to Sky highway or through the Canadian Pacific Mountain Range. Click on any of the links below for more information on your preferred method of travel.